Dinosaur Sim update is now live for Android. This update has a much requested feature, energy bars for hunger, thirst & fatigue. iOS version coming soon. 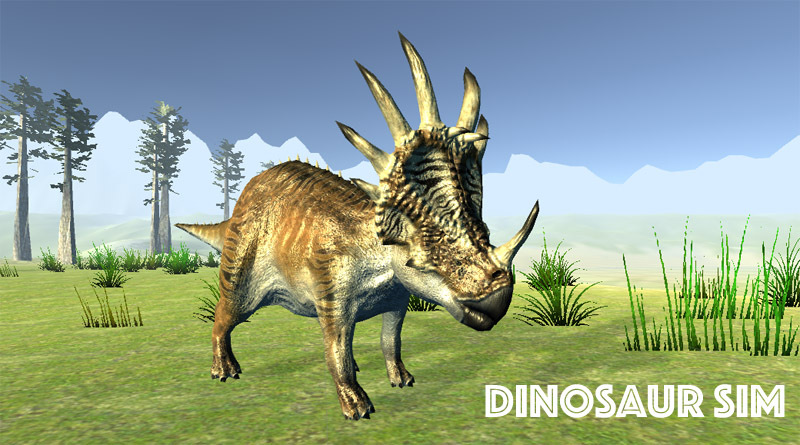 I am excited to announce that the new version of Dinosaur Sim is now live on the Google Play Store. This update includes a new Winter Scene for players to explore as well as a new feature that allows players to share their high scores with other players via the Google Play Leaderboard system. See you in the Jurrasic! Its been a busy few weeks. First I updated Train Sim with 2 (yes 2) new Trains; Class 91 & Bombardier Talent. If that was not enough I also added a new Train Selector and fixed a bunch of bugs. 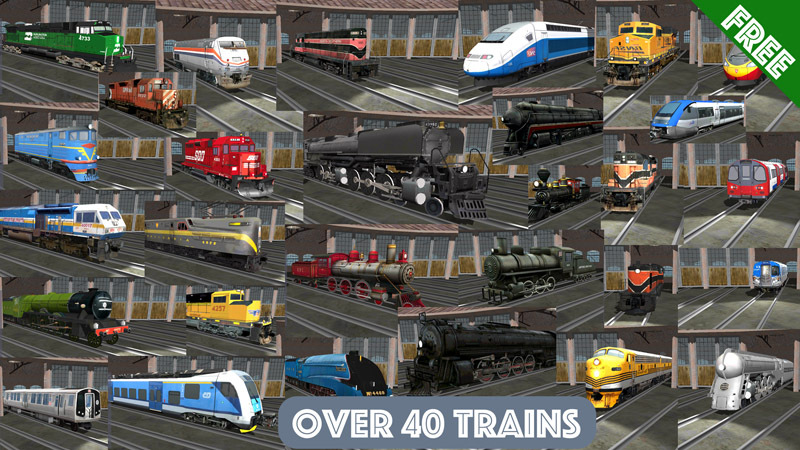 I am proud to say that Train Sim now features 44 Trains. Thats 44 high quality realistic trains with full 3D cabins and custom sounds. This update is now available on Android, Amazon & iOS. I have to say Train Sim came a long way in just over 2 years, I can only imagine where it will be in 2 more. If that was not enough I also posted an Update to Dinosaur Sim. Although Dinosaur Sim is a fairly recent addition to my game lineup, it has proven to be very popular. So this week I added 2 new Dinosaurs (Styracosaurs & Kentrosaurus) to Dinosaur Sim. I am happy to say that this update is also already available on Android & iOS with Amazon coming soon. I am also working on a Windows 10 version of Dinosaur Sim, I may be able to submit it next week. To keep up to date on what is going on at 3583 Bytes please follow me on Twitter. I try to post every day so you should always know what I am working on. After months of work I am happy to release Dinosaur Sim for Android.